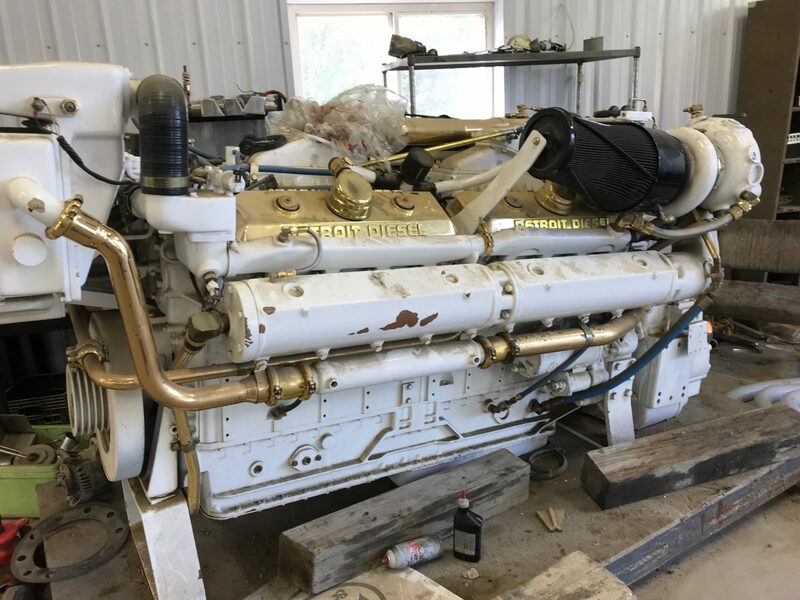 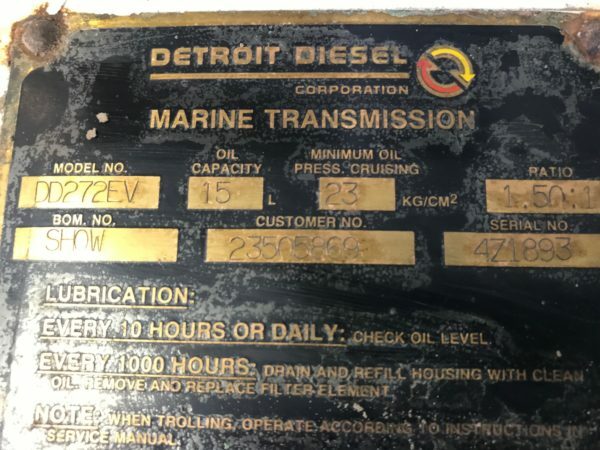 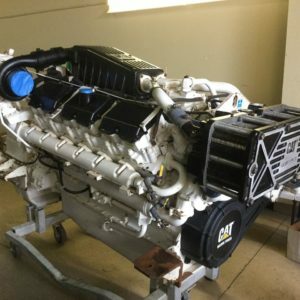 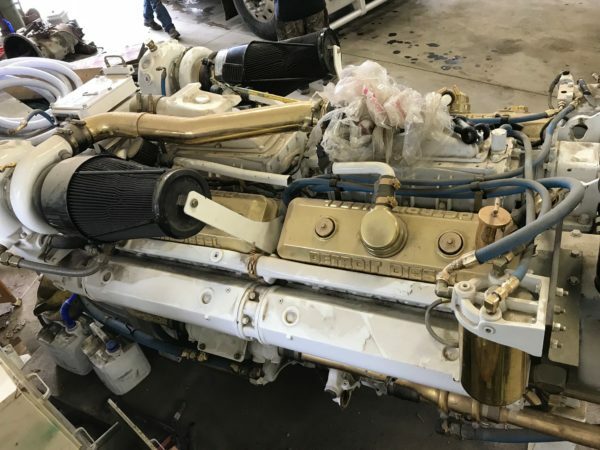 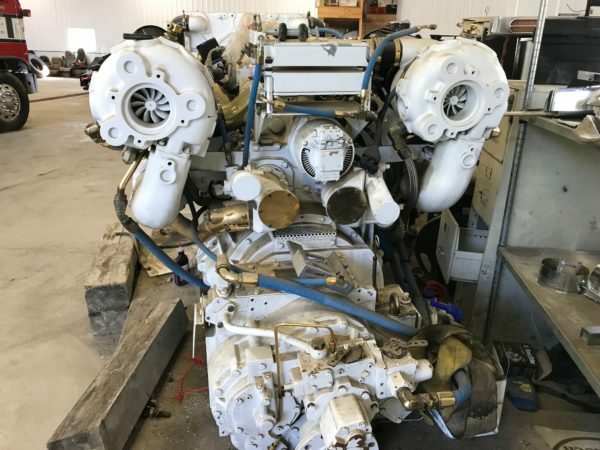 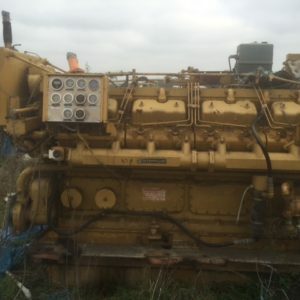 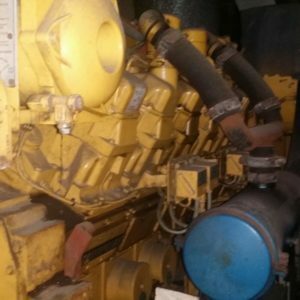 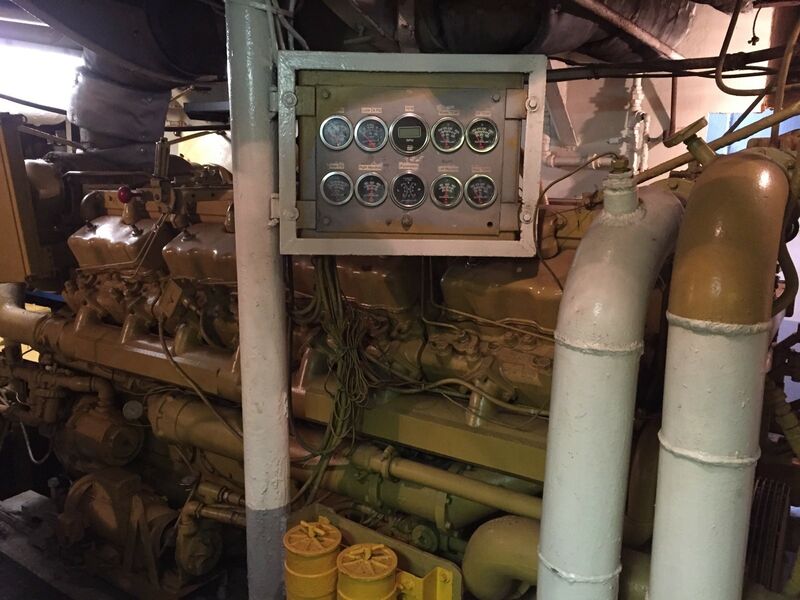 We have a new and unused Detroit Diesel 16V92DDECIII marine propulsion engine that was used in a DD marine trade show. 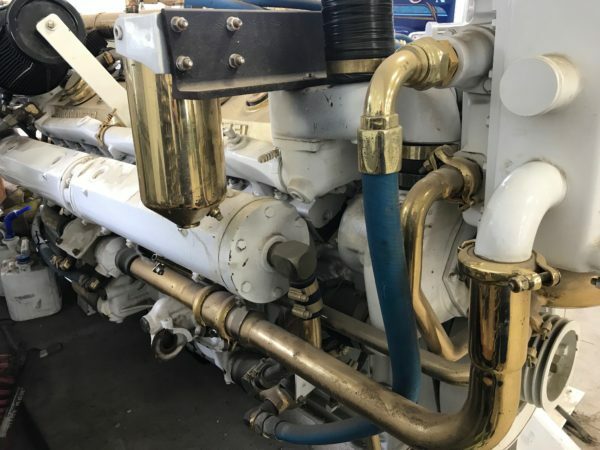 This heat-exchanger cooled engine has never been installed. 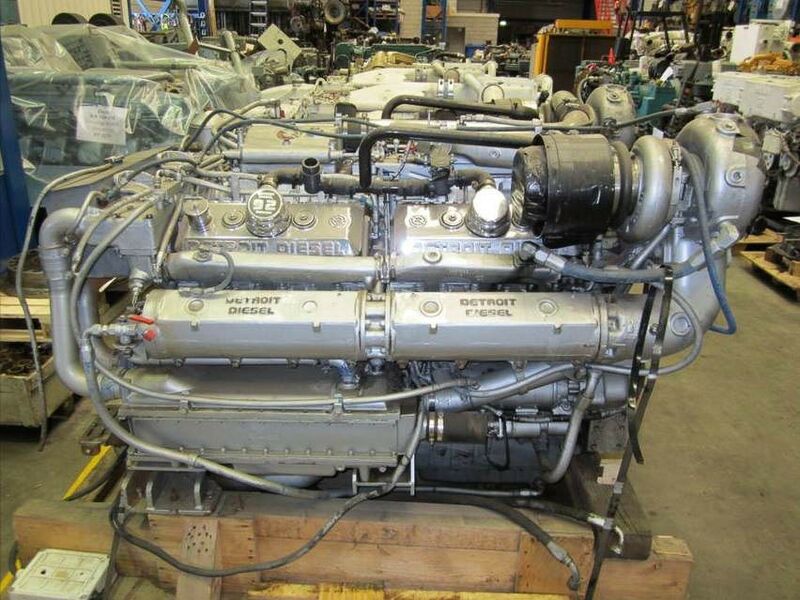 Rated at 1440hp @2300rpm. 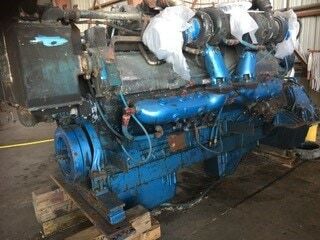 Twin Disc gear model DD272EV included in 1.5:1 ratio. 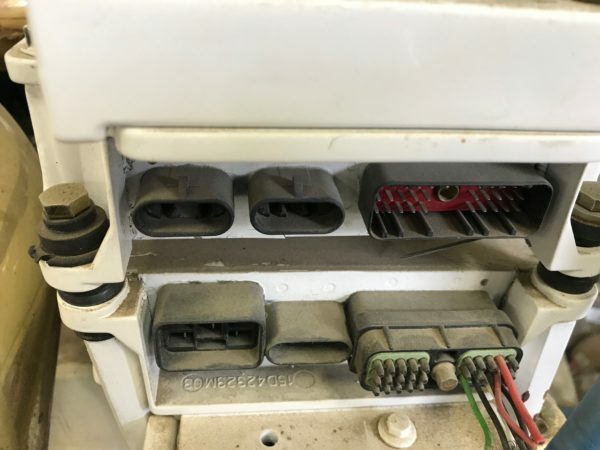 Engine is missing ECM and no other harnesses or connection boxes included. Note all the ‘gold’ boat show bling on this engine ! Call for more pictures.